Having the right boardroom or conference furniture can make a real difference to your office space. The ability to comfortably and practically hold meetings is extremely important for any modern or traditional business. 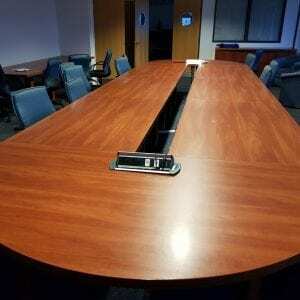 At the centre of any good meeting is a solid conference or boardroom table. 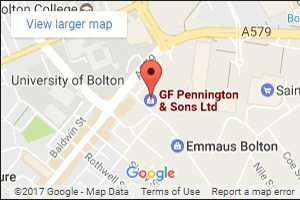 If you’re looking for high-quality used boardroom furniture, then Penningtons is here for you. 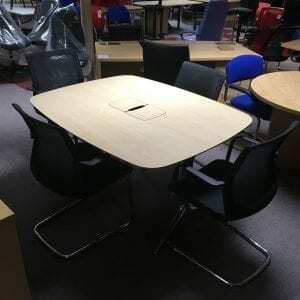 Here at Penningtons, we can provide meeting tables and boardroom furniture in a range of shapes, styles and sizes. 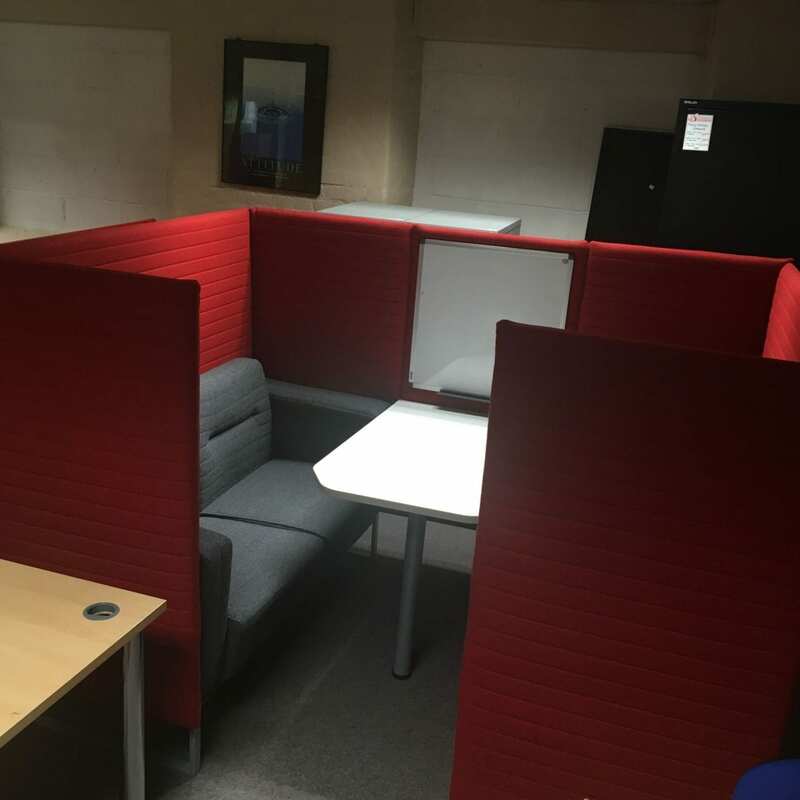 Whether you need a traditional boardroom table, a more modern alternative or private, self-enclosed consultation pods, we are here for you. For more information on the range of used boardroom and conference room furniture we can deliver, call Penningtons today. If you’re looking for high-quality boardroom or conference room furniture, Penningtons is here for you. 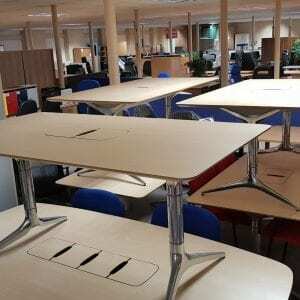 We can provide used furniture, including meeting tables and chairs, at a fraction of the cost when compared to buying new. 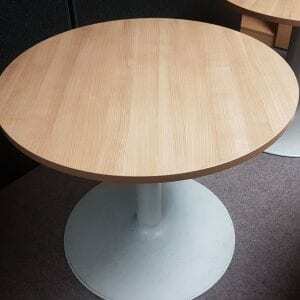 All the furniture we provide has been inspected and, where required, repaired to ensure a long-term, reliable service. 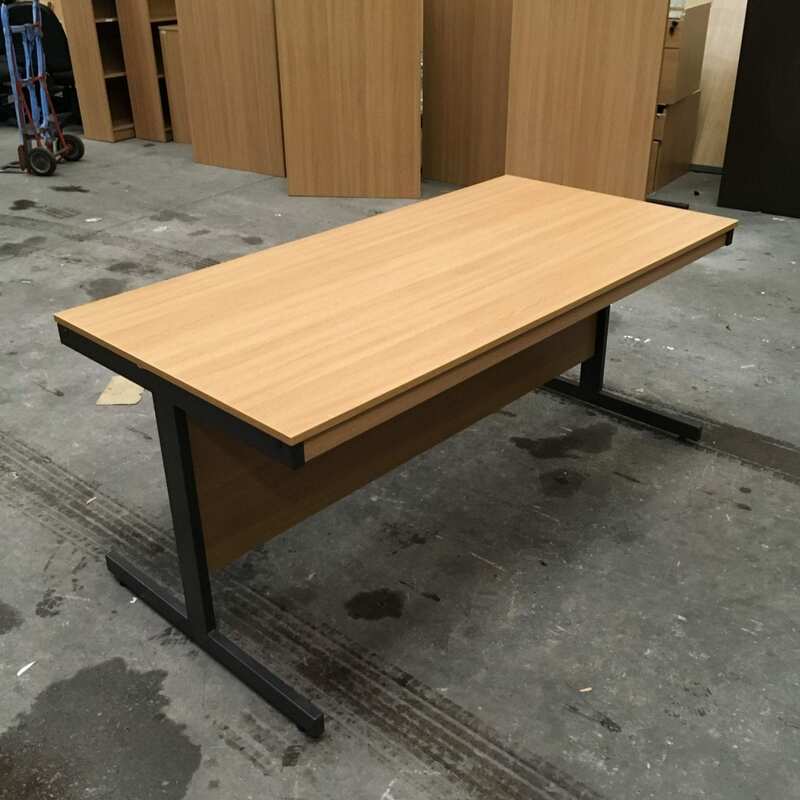 For more information on our used office furniture for boardrooms and conference rooms, get in touch today. You can reach our experienced team today by calling us on 0800 688 9018. If you prefer, you can also use our simple online contact form, and we’ll get back to you as soon as possible.